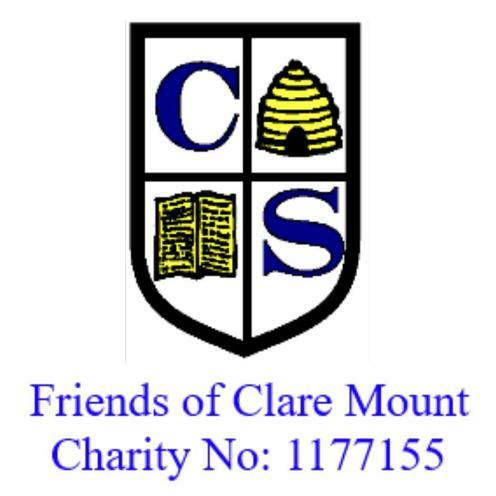 Friends of Clare Mount is a charity created to support the aims and objectives of Clare Mount Specialist Sports College and our wider community. Clare Mount is a Special School for youngsters aged 11 to 19 years with moderate learning difficulties and social and communication needs, such as autism. The vision for the school / charity is to support our youngsters to become "role models and catalysts for change" in how people with special educational needs and disabilities are viewed by wider society.